The 2019 season umpires will be led by Chief Umpire Todd Schultheis. 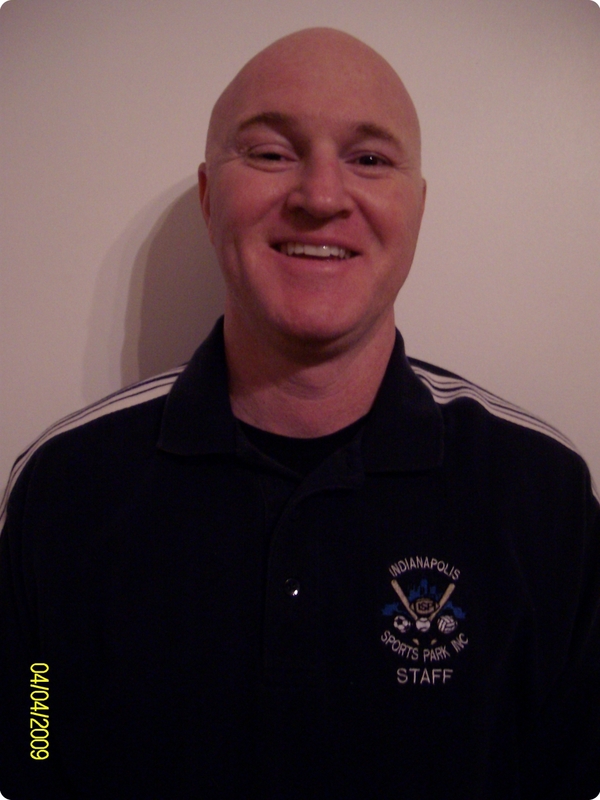 Todd returns for his 6th year as chief umpire of Indiana USSSA baseball. Todd has been umpring USSSA baseball for over 10 years. Please contact Todd Schhutheis at schultheis.todd@yahoo.com for inquires on how to become an umpire or with questions/concerns. Dress: Umpires must have the proper RED USSSA shirt ($30) HAT ($18) and GREY pants.